This was made to help with the OKLAHOMA Tornado Relief effort. "IAMHuman" is a DBH Collective shop of which 100% of net proceeds will be donated to American Red Cross. I was more than happy to contribute and want to spread the word about this great program. 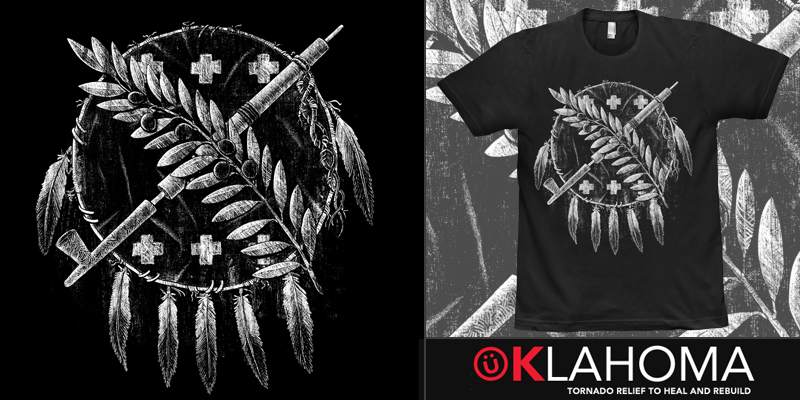 See all the Oklahoma Relief designs here.